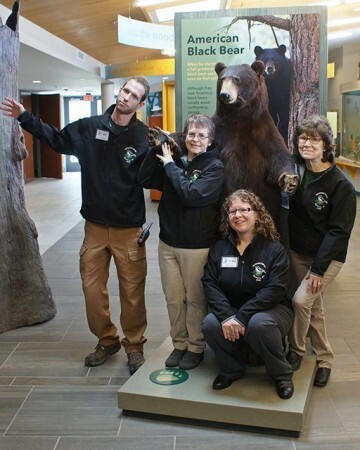 The Eugene L. Nicandri Nature Center is a brand new, state of the art nature center that opened in May 2017. 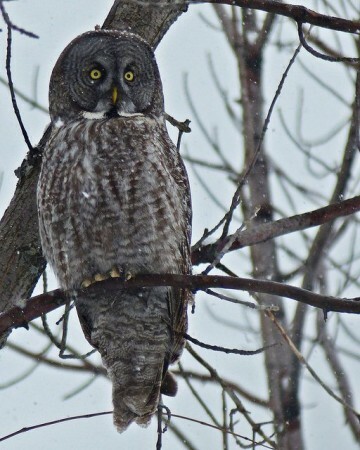 The nature center is located in Robert Moses State Park in Massena, NY and managed by The Friends of the Robert Moses State Park Nature Center. The mission is to “engage visitors of all ages to promote public awareness, appreciation, and respect for the environment through exploration, education, and outdoor recreation. At Nicandri Nature Center, we are friends of nature and we define the word fun! This is why we are so committed to offering a thrilling and satisfying service with our facilities to the community. Our customer service is a rare gem and we strive to make each and everyone’s experience in the parks outstanding and exceptional. The Nature Center contains indoor and outdoor facilities for use by school groups, families, campers, and others in all seasons of the year. All events and activities are free of charge. "Bringing people closer to nature year round." 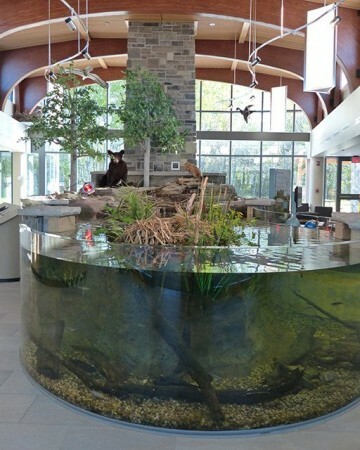 The Nicandri Nature Center in Massena, will be open 5 days a week throughout the fall. 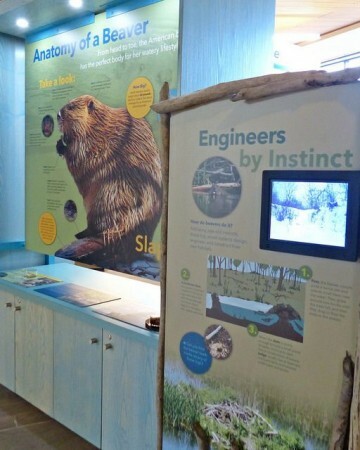 See what exhibits we have to offer! Take a look at our Nature Trail!